Oriental Brewing Kohrinbo is a more central branch of Oriental Brewing without a brew pub attached. 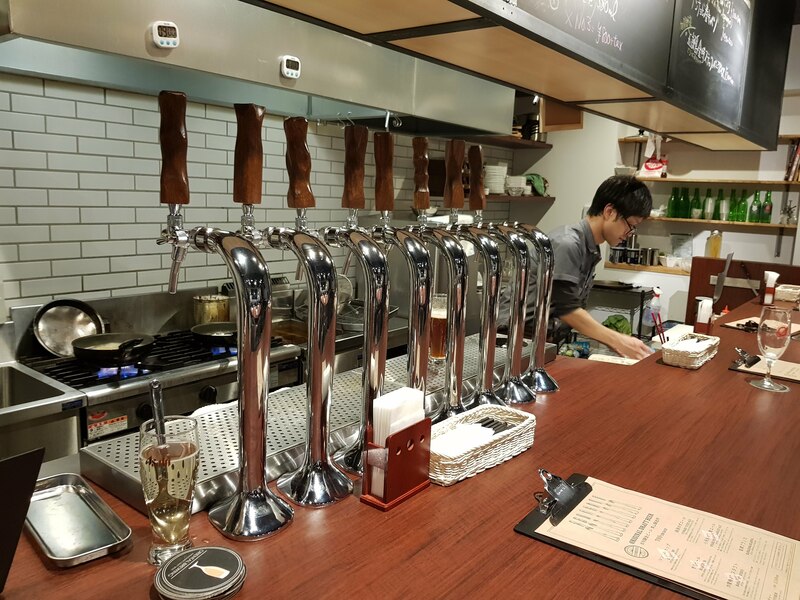 As with the Oriental Brewing branch in Higashiyama, the opportunity to drink some local craft beer attracts plenty of international visitors who are passing through Kanazawa. 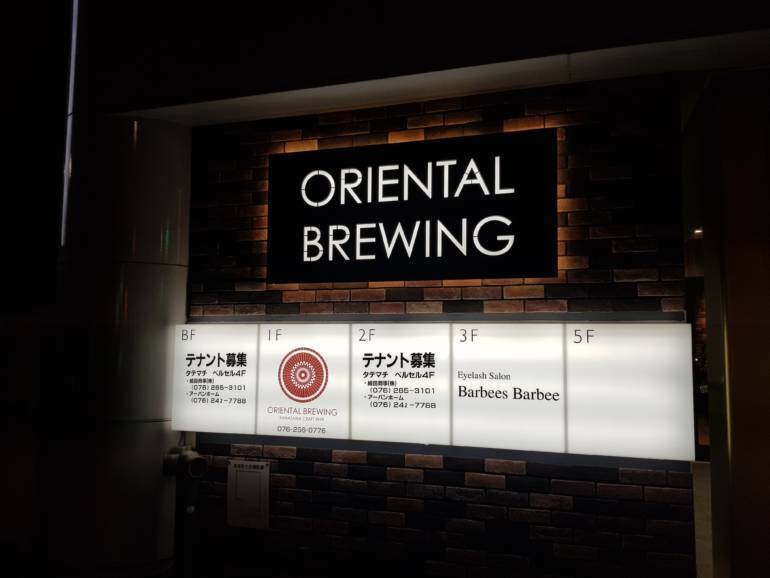 Unlike the Higashiyama branch, Oriental Brewing Kohrinbo doesn’t have an extensive menu, but there are plenty of snacks to go along with your beer. The Kohrinbo branch is located on the main Route 157 road that runs through the Kohrinbo area, right next to the Toyoko Inn.